Trimble recently announced the winners of its Tekla Global Building Information Modeling (BIM) Awards, a biennial competition showcasing the world’s most impressive structural construction projects. The winner of the best BIM project of 2018 is the Museum of the Future in Dubai, United Arab Emirates, by Eversendai Engineering L.L.C. This year’s winner applied a wide range of Trimble constructible solutions to transform process and productivity on their project. 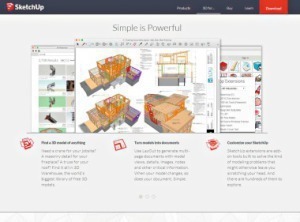 The competition welcomes projects that exhibit innovation and push the boundaries of structural engineering and BIM. 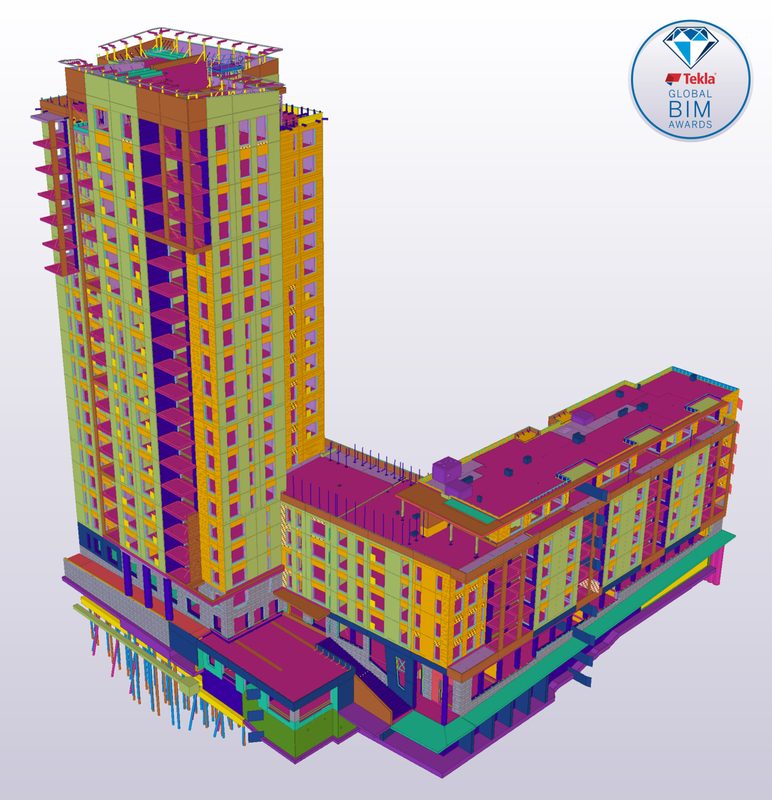 Over 140 projects entered the competition, which included winners of Tekla regional BIM Awards from 36 countries. 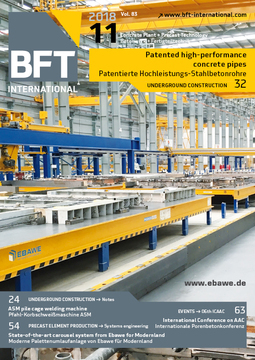 A committee of five industry experts – Christian Jahn, Editor-in-Chief of BFT International, Elbert O. Speidel, A.I.A. 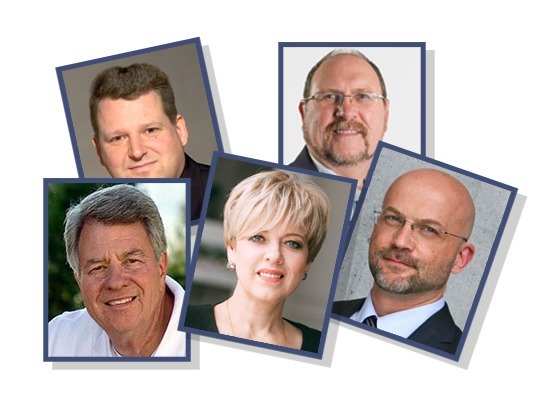 Professor at CalPoly (California Polytechnic State University), Marina Korol, CEO at Concurator, Russia, Craig Garrett, Project Technology Leader, BuroHappold Engineering (Middle East), and Jari Heino, General Manager, Trimble Structures Division – selected the winners. The selection committee evaluated the 16 finalists based on an assessment of collaboration, implementation, innovation and constructability. 1) Best BIM Project, Best Public Category Project and Winner of the Online Voting: Museum of the Future – United Arab Emirates, Eversendai Engineering L.L.C. Hinkley Point C is a new nuclear power plant on track to begin providing low carbon energy to 6 million homes in 2025. 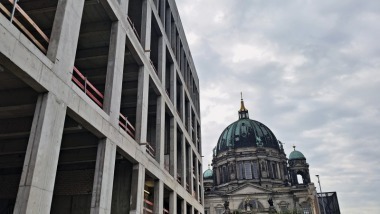 This project is one of the largest construction projects in the world, involving over 300 detailers, 3,000 workers and 3 million tonnes of concrete. 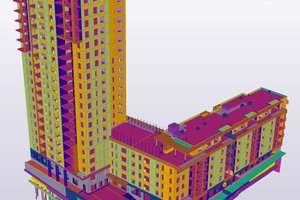 To keep things running smoothly, Atkins has used BIM to the fullest for this paperless construction. 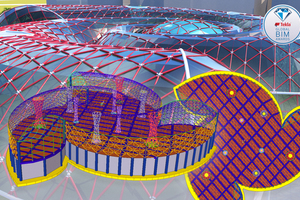 Using Tekla Structures, Atkins has provided a fully integrated 3D reinforcement model as part of the detailed design packages. With Station La Glacière, Baudin Chateauneuf was faced with a big challenge: they needed to construct an identical replication of the staircases of the Metro station line No. 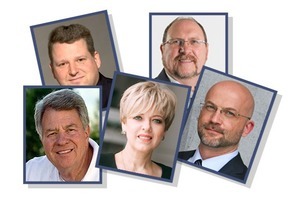 6 within an extremely tight timeline. Using Trimble and Tekla software, they were able to complete the project in a matter of months, with surveying starting at the end of May 2017 and the project opening to the public on 28 August 2017. BlackSea-TORM, an Expo fair building concept design that celebrates sustainability, was developed with an integrated project delivery (IPD) mindset. 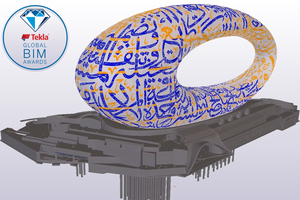 The students behind the project demonstrated innovative uses of BIM through interoperation, utilizing a variety of other tools together with Tekla Structures. 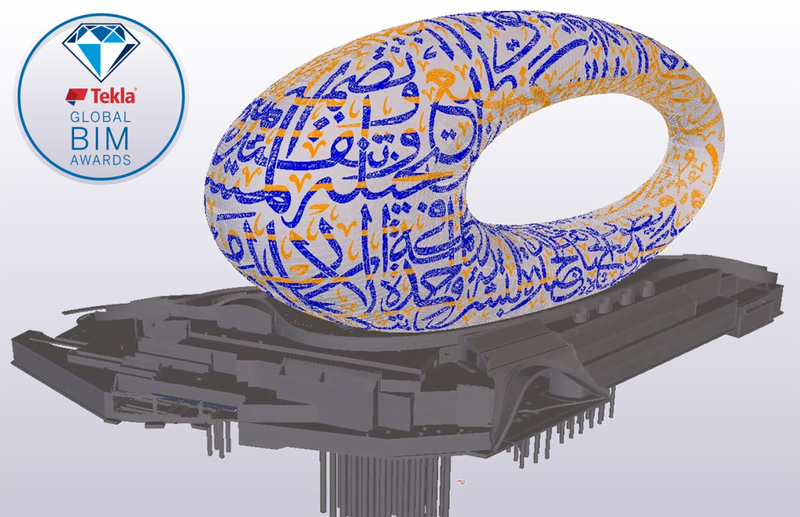 Using a Tekla Open API, they also created a customized “Rufer”, a semi-parametric connection detail, for the roof’s MERO system. More information about the Tekla Global BIM Awards, submissions and winners is available at https://www.tekla.com/bim-awards/winners.